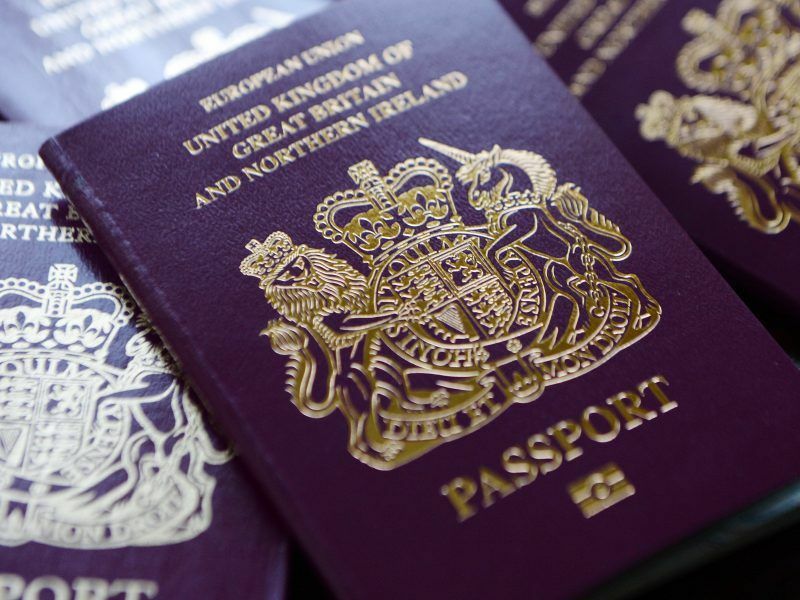 The European Parliament’s UK office made light of Britain’s decision to ditch burgundy passports after Brexit in a tweet posted on April Fool’s day (1 April), joking that the EU would also switch to blue next March. In a tweet posted early on Sunday morning, the Parliament’s UK office announced the “breaking” news that all EU passports would switch in colour to dark blue, mirroring the UK’s insistence that its documents will change colour after Brexit. But clicking on the link included in the tweet takes users to the original 1981 rules on passport design, not fresh legislation, confirming that it is the Parliament’s contribution to the annual increase in misleading information otherwise known as April Fool’s day. 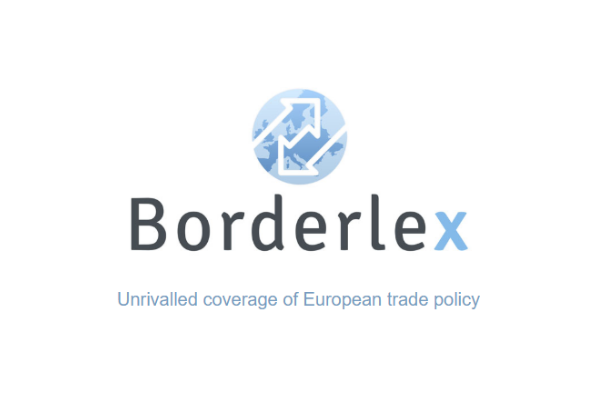 Despite EU rules only advising member states to adopt a uniform burgundy colour in order to make border checks easier and quicker, the UK’s Leave camp has made reverting to blue passports a main pillar of its post-Brexit roadmap. Changing from the colour shared by 26 other member states (Croatia retains a dark blue passport as burgundy was thought to be too reminiscent of the red-coloured documents issued before the collapse of Yugoslavia) is supposed to be a way of reclaiming sovereignty, according to Leave politicians. Unfortunately for the British company that currently prints British passports, the contract for the Brexit document seems to have been awarded to Franco-Dutch firm Gemalto, a decision that has prompted outrage and amusement from Leave and Remain voters, respectively. On 22 March, incumbent maker De La Rue said it would appeal the result, warning that it could not guarantee that jobs would be a lost as a result of losing out on the €490 million contract. Numerous petitions have been lodged that call on the government not to give final approval to the decision, although EU rules on procurement make it unlikely that post-Brexit passports will not be produced overseas. Britain’s new passport will be issued from October 2019 and will reportedly feature “a raft of new and updated security features”. Britain's post-Brexit passport, fabriqué en France? 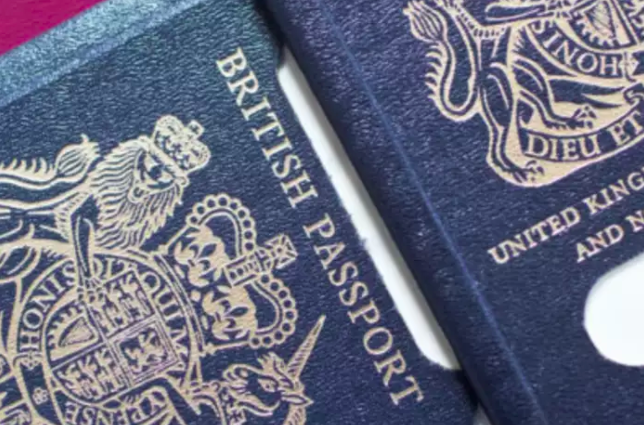 A French company might win the British government’s call for bids to print blue post-Brexit British passports, a decision that sparked controversy in the UK. EURACTIV’s partner Ouest-France reports. The Sunday Telegraph also got in on the April Fool’s action by trying to dupe its readers into believing the EU will soon launch its own version of the UK’s Royal Yacht Britannia to increase its own trading prowess. Apparently dubbed “le trade yacht”, the fictional ship would transport EU trade officials around the world to boost chances of brokering commercial deals with non-EU countries, particularly in the Commonwealth. Most social media users seemed to have been wise to this year’s attempts to provoke outrage, which led Wales’ own version of Berlaymonster to quip that people should use that same scepticism on the other 364 days in order to combat against fake news.